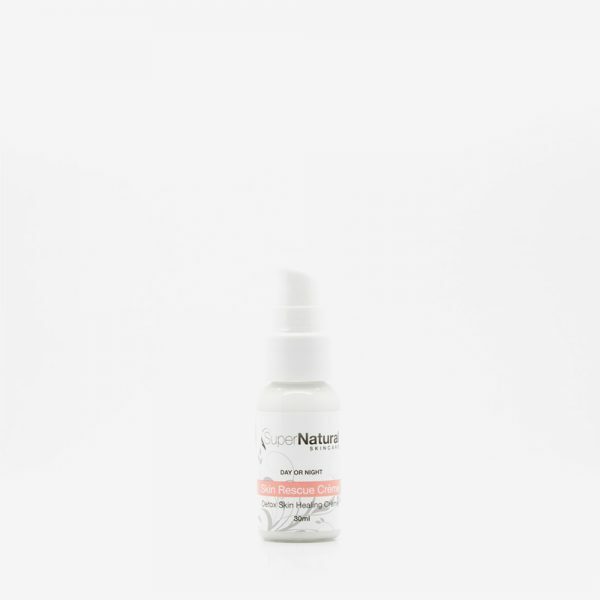 Clear Skin Serum antibacterial vitamin A & B serum helps clear acne, pimples and blackheads, normalise oil production, refine pores and help heal scars. 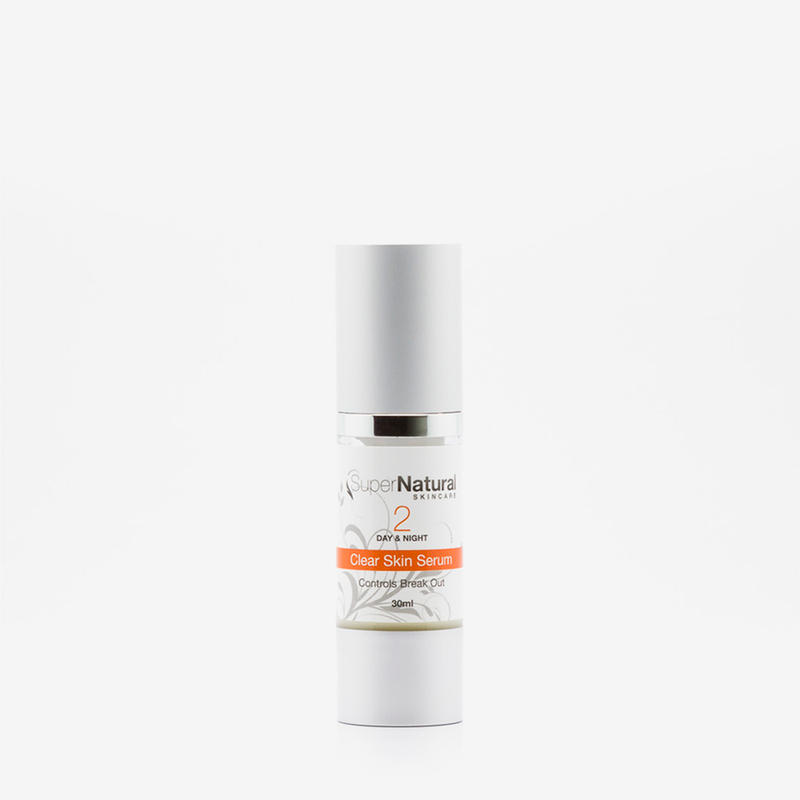 This oil free, formula helps prevent future breakouts and restore the natural skin barrier against acne-causing agents. 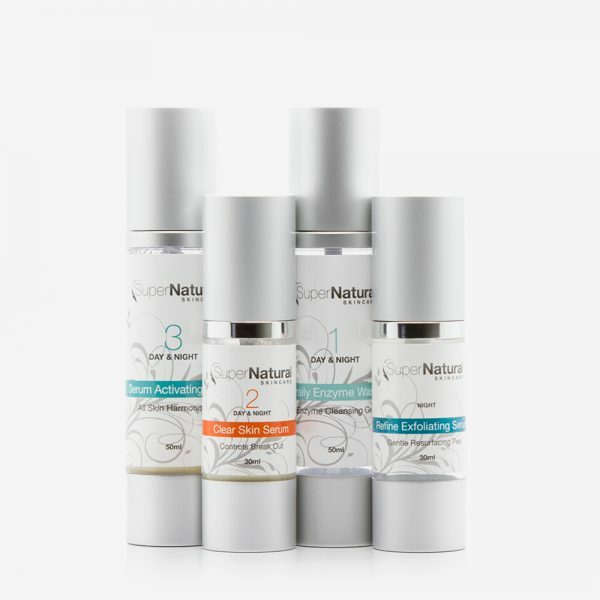 Clear Skin Serum helps control excess oil, calms, soothes skin and visibly reduces redness. 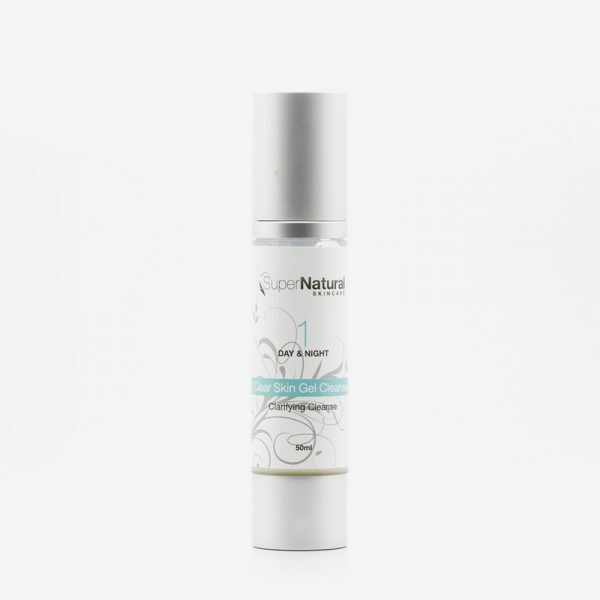 There is a noticeable reduction in active blemishes within the first 2 weeks of using this product. 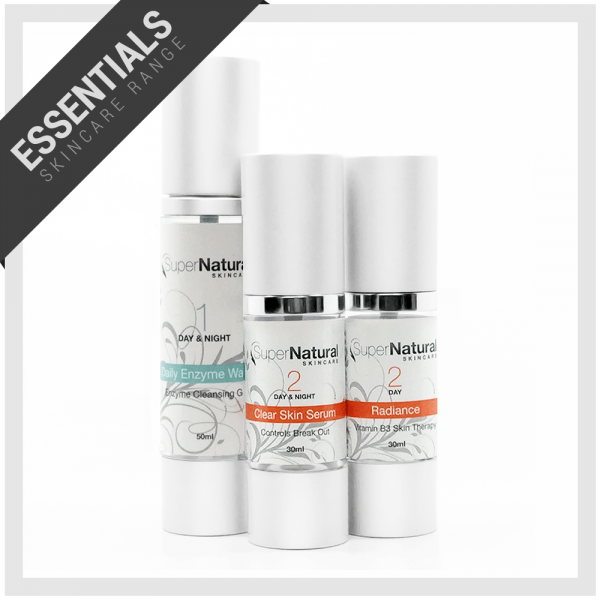 Categories: New Clear Skin Essentials, Skincare Products, Treatment Serums. STEP 1: Day & Night: Apply 1-2 pumps every day & night after cleansing.